Sometimes, it’s the details that are discovered within a charming resort that make a vacation more memorable than the last. Boutique all inclusive resorts throughout Mexico and the Caribbean offer something special to each individual guest who books a trip. For a trip with a little something extra that can’t be found anywhere else, considering staying at one of the best boutique all inclusive resorts. Located in the heart of Montego Bay, this boutique resort provides families and couples with unparalleled features and amenities. Guests will spend their days walking through lush tropical gardens or resting on the resort’s private stretch of beach. There’s outdoor pools, sports facilities and a fitness center, as well as a kid’s activity schedule that will keep the littlest travelers busy throughout their entire stay. Book and SAVE on your vacation: Holiday Inn Resort Montego Bay All Inclusive Packages are available at All Inclusive Outlet. This peaceful adults-only resort is an escape for those who are looking for privacy, tranquility and romance. With only 128 guest rooms, this is an intimate resort where guests have more than 36 acres of paradise all to themselves. Book and SAVE on your vacation: Blue Diamond Luxury Boutique Hotel All Inclusive Packages are available at All Inclusive Outlet. 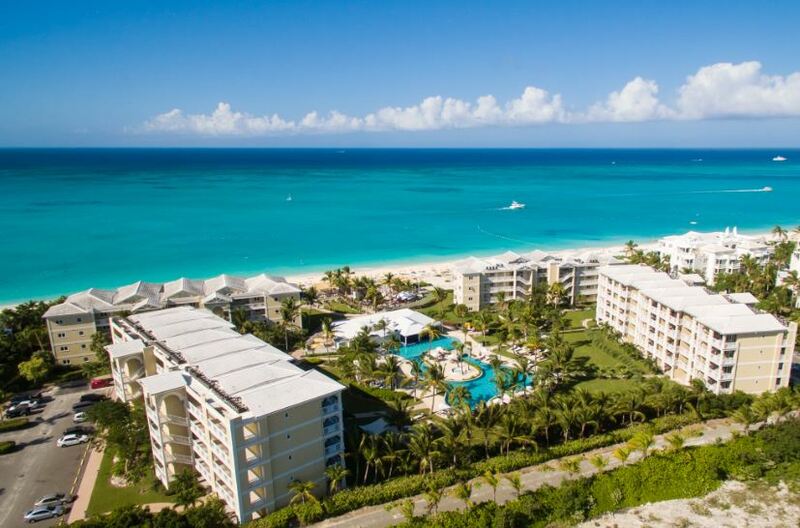 Located on the exclusive Grace Bay Beach, this luxury resort includes 90 spacious guest suites, giving visitors a home away from home on one of the most beautiful islands in the world. In addition to amazing amenities, guests enjoy personalized service from attentive staff members. 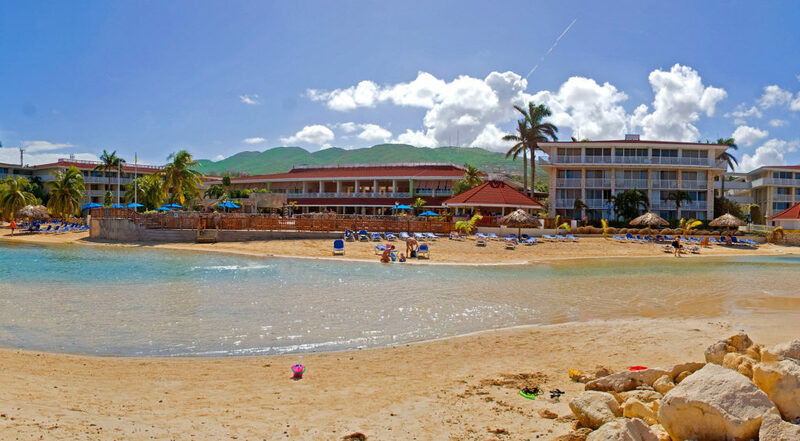 Book and SAVE on your vacation: Alexandra Resort All Inclusive Packages are available at All Inclusive Outlet. 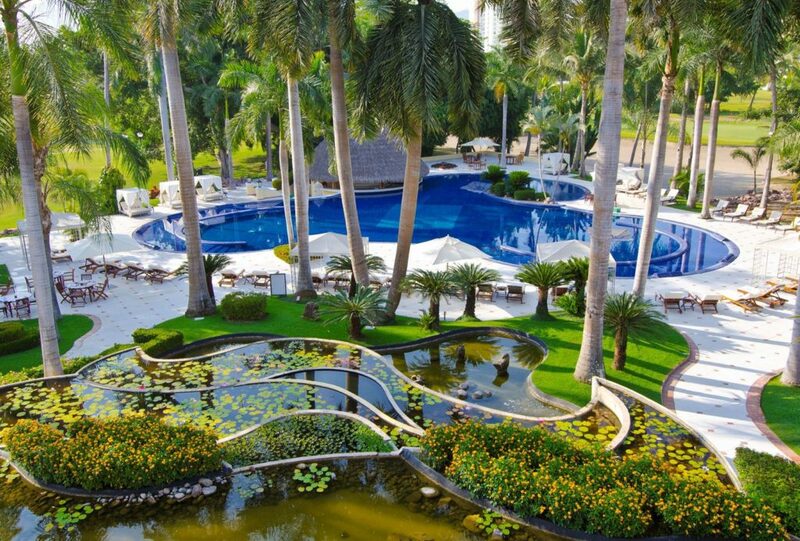 Those who are looking for a private retreat will delight in this 35-room all inclusive resort. In addition to breathtaking views, it offers gourmet dining, an on-site spa and complimentary yacht services. 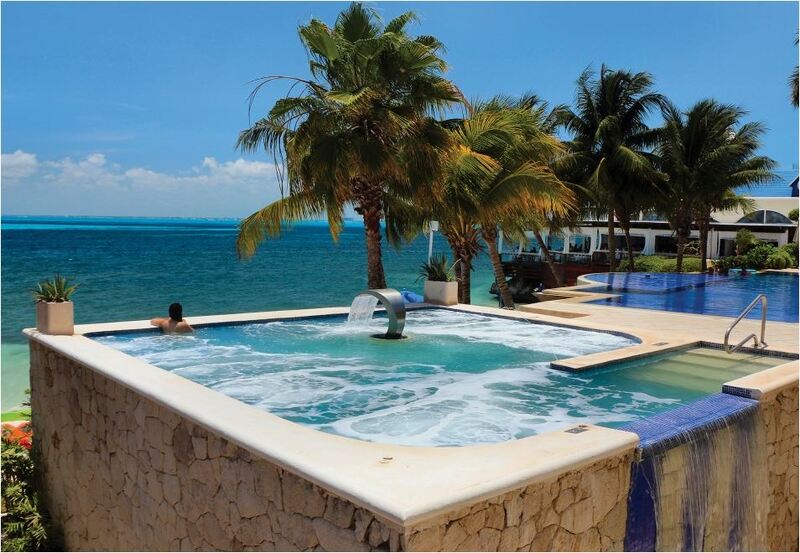 Book and SAVE on your vacation: Zoetry Villa Rolandi Isla Mujeres All Inclusive Packages are available at All Inclusive Outlet. 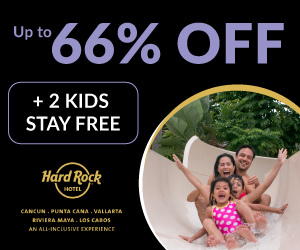 With just 80 rooms available, this adults-only all inclusive hotel strives to provide guests with a refreshing, rejuvenating vacation while emphasizing an authentic cultural experience. Guests at this resort enjoy an endless array of amenities, including immersion pools and golf course access. 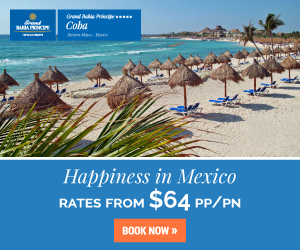 Book and SAVE on your vacation: Casa Velas All Inclusive Packages are available at All Inclusive Outlet. 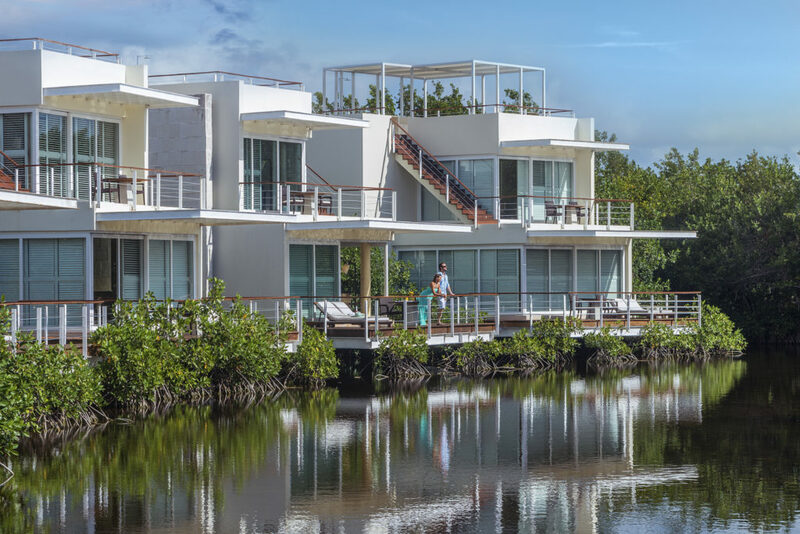 As one of the first boutique resorts in the world geared exclusively toward couples, this all inclusive resort provides guests with an opportunity to relax, reconnect and indulge in romance. Amenities at this property include personalized instruction for water sports activities, world-class spa services, and nightly entertainment. Book and SAVE on your vacation: Rendezvous All Inclusive Packages are available at All Inclusive Outlet. 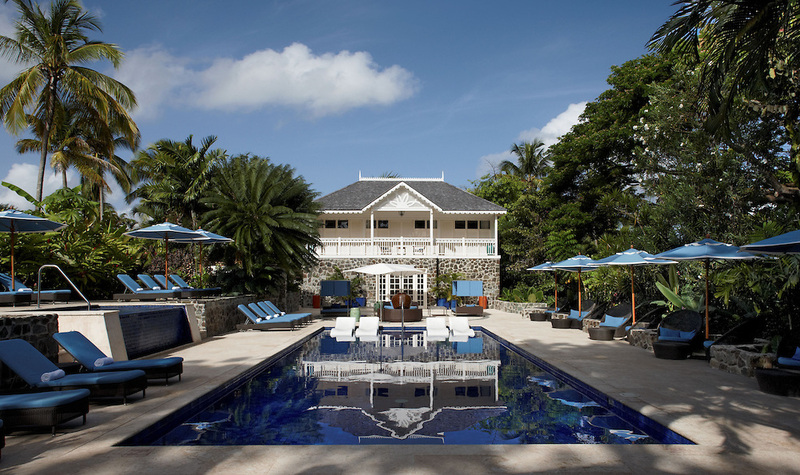 Situated between the lush rainforests of Antigua and the pristine white sand beaches of this island, this boutique resort offers the perfect escape for those searching for natural beauty and seclusion. The resort has become famous for its unique facilities that aren’t often found at other properties, such as its yoga pavilion, library, boutique and film screening room. 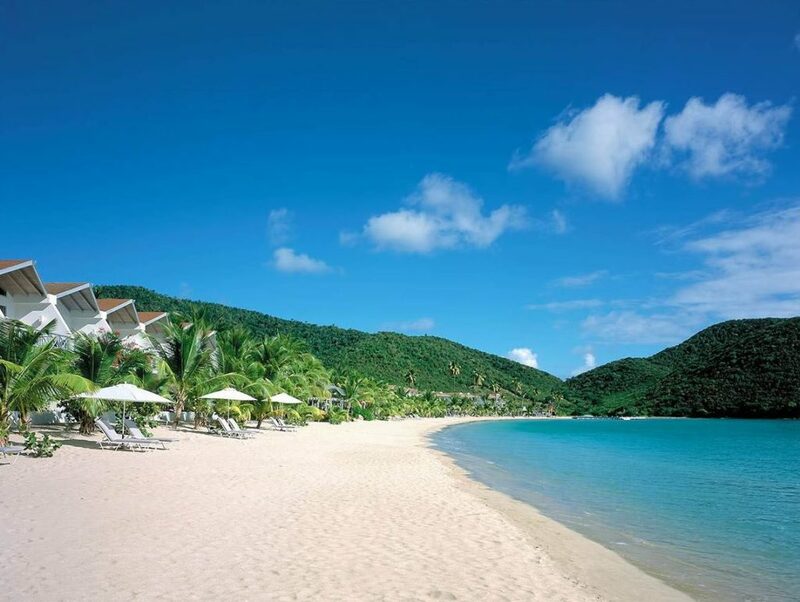 Book and SAVE on your vacation: Carlisle Bay All Inclusive Packages are available at All Inclusive Outlet. 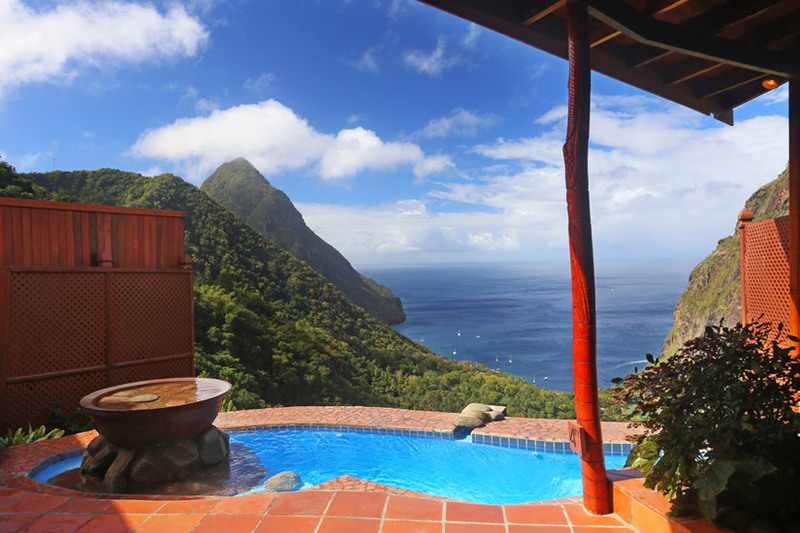 The Ladera Resort features 37 suites, allowing guests to immerse themselves in the culture and history of the island nation. Situated on a historical cocoa plantation and offering an unparalleled commitment to sustainability and conservation, this responsible resort offers luxurious accommodations that gives guests the opportunity to indulge in the finer things in life. 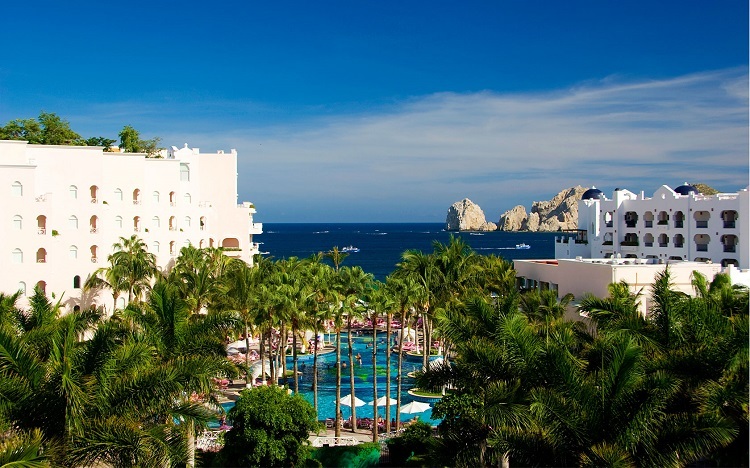 Book and SAVE on your vacation: Ladera Resort All Inclusive Packages are available at All Inclusive Outlet. 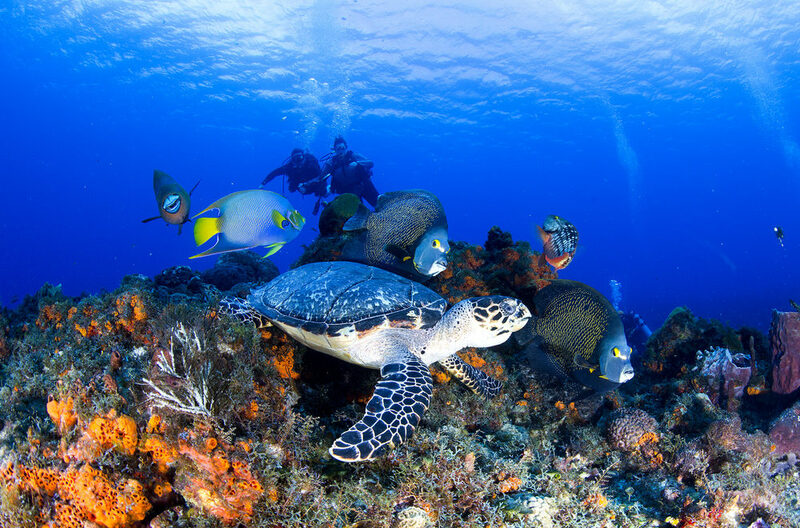 To get the best attention possible, try a boutique all inclusive resort. With endless spa treatments, amazing excursions, fine dining and jaw-dropping scenery, you’re sure to have an unforgettable time!